Helen Wyman has done a Worlds or two (15), so she has some advice for surviving the fuss. 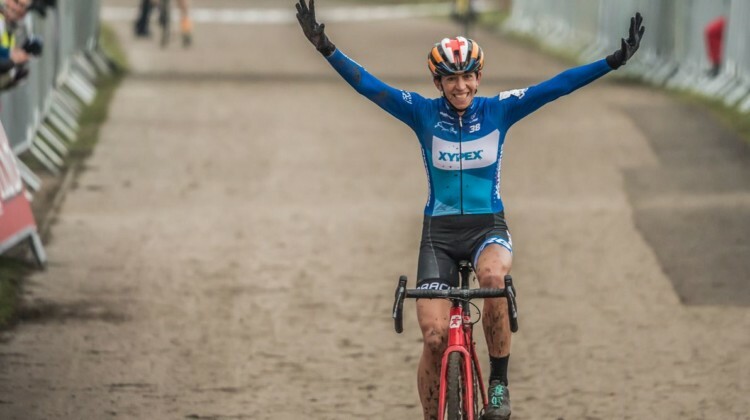 Learn her tricks for having a successful 2018 Cyclocross World Championships in her latest column. Corey Coogan Cisek is learning to ride like a Belgian in the forest and on the fietspad. She also got a welcome surprise at Otegem. 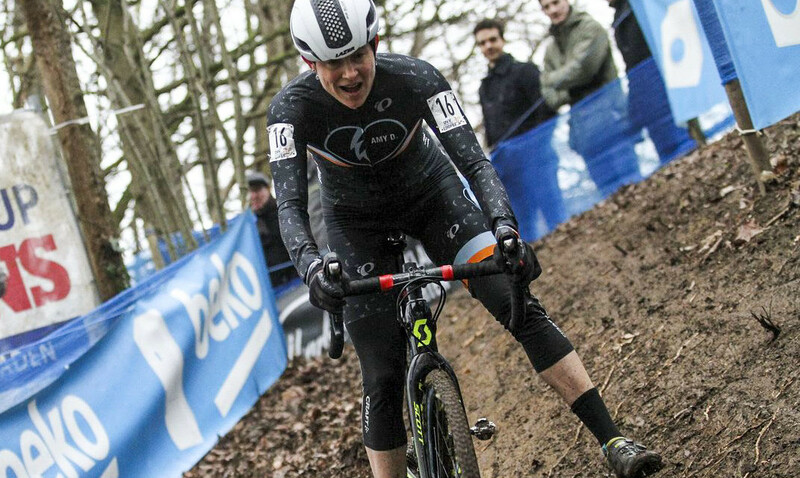 Read about her ongoing Belgian adventures in her latest Cyclocross Apprenticeship column. 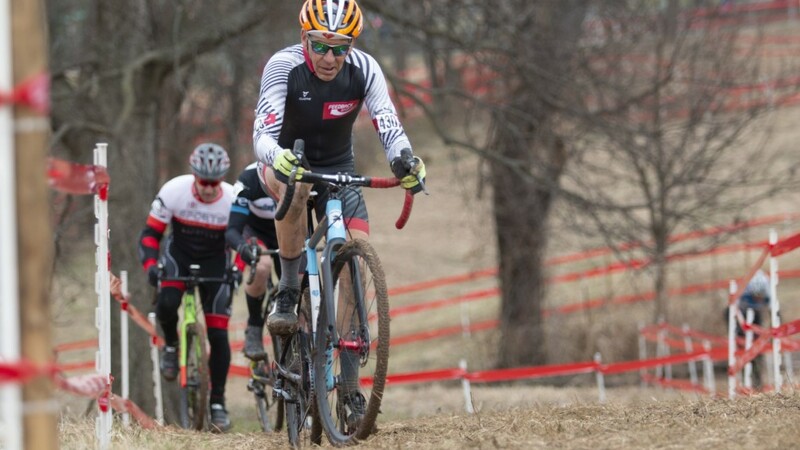 Lee Waldman Column: What’s Next After the Cyclocross Season? 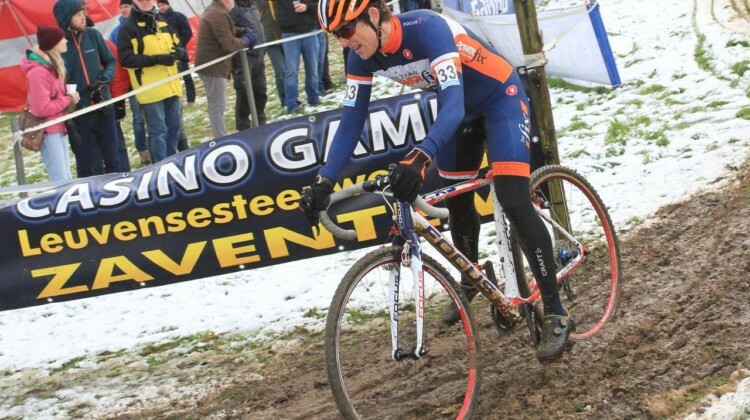 What comes next after cyclocross season? 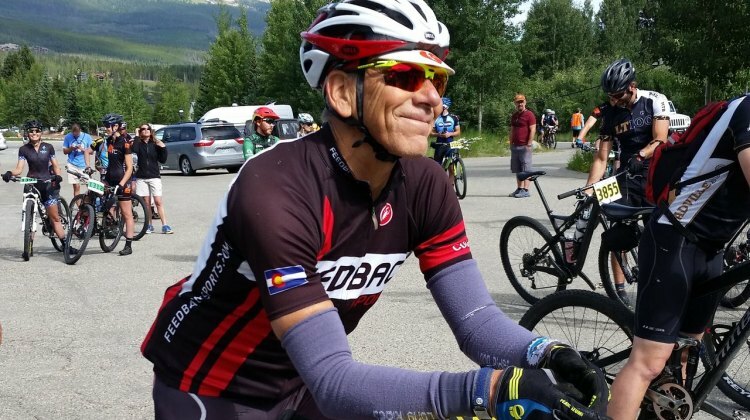 Lee Waldman describes what he does to help himself learn from this year and improve for next year in his latest column. Helen Wyman captured her tenth British national championship in 2018. She tells to story of her kit and win as well as getting stuck at the tunnel crossing. Corey Coogan Cisek raced Kerstperiode and lived to tell about it, albeit with many bruises. 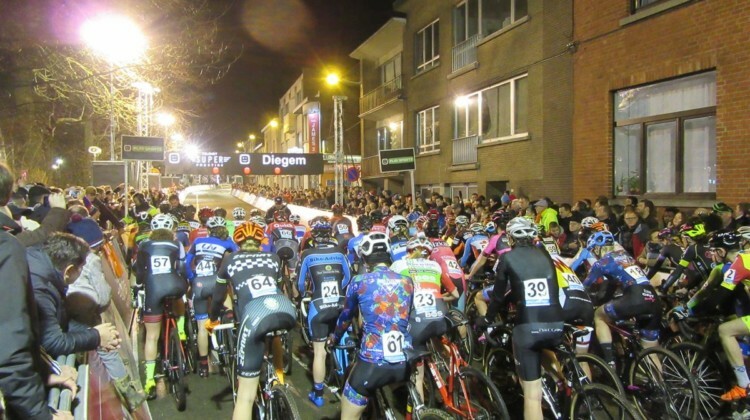 Get an inside look at Belgium’s holiday racing discotheek from an American racing abroad. Helen Wyman kicked off the new year with her Xypex – Verge Sport program and is off to Spain to train for Worlds. Read her latest and vote on where Helen should race in 2018. Corey Coogan Cisek reports back on her experiences finding parking at Belgian races and racing at World Cup Zolder. 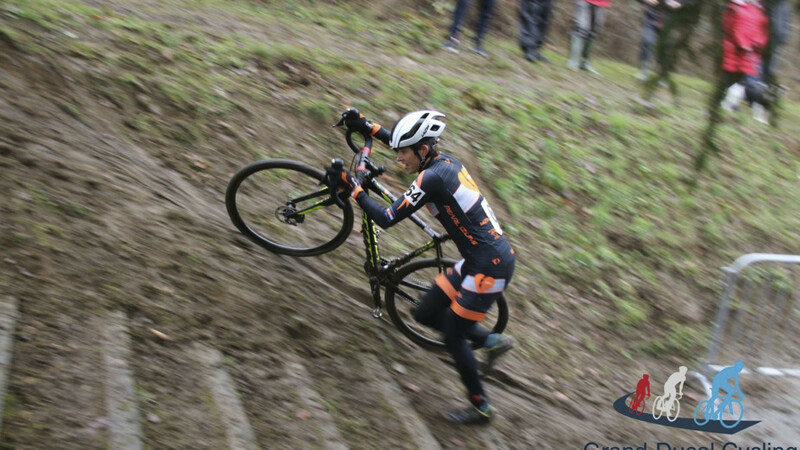 Take a dive into Belgium ‘cross with her latest rider diary. Helen Wyman reflects on Women’s race lengths, the high quality of the Women’s field, frequent racing during the holidays and new opportunities in 2018 in her latest Wyman Wednesday. 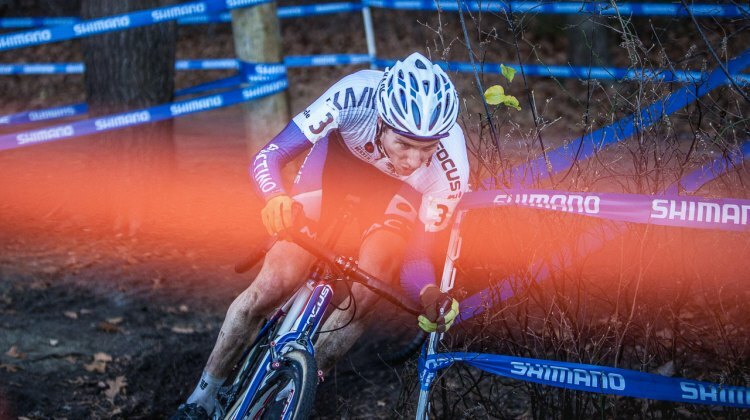 Minnesotan Corey Coogan Cisek will be sharing her experiences of racing in Belgium this winter. In her first diary, she learns everything … is … different and the racing is muddy, sandy and hard. Lee Waldman conquered the sand of Mol at the 2017 Masters Worlds and lived to tell about it. 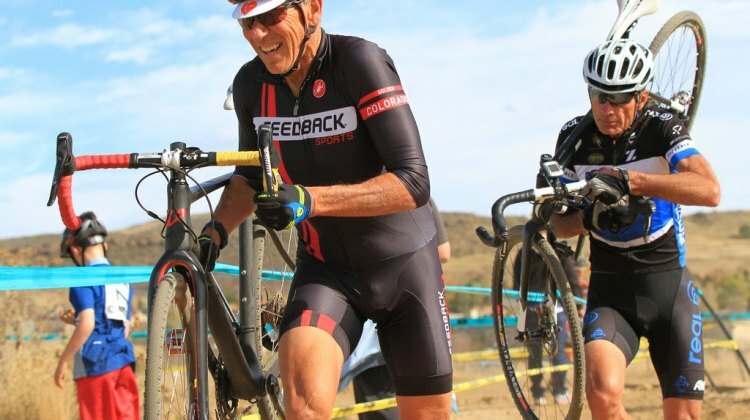 Hear Waldman’s thoughts on Euro racing and what he learned from his trip to the motherland of cyclocross. 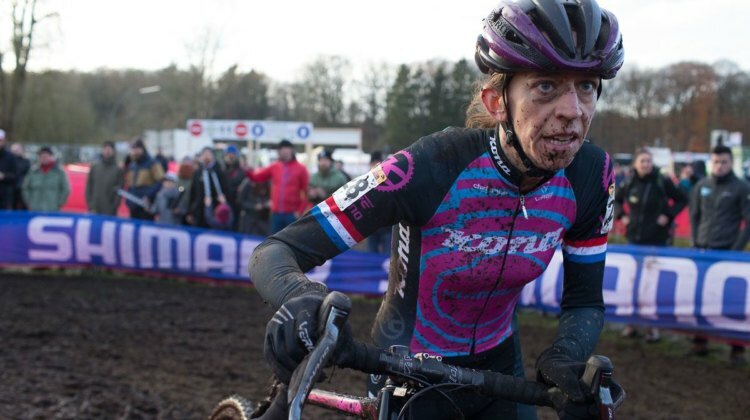 Helen Wyman took second at the 2017 World Cup Zeven and then traded the mud for sun by heading to Spain. Hear about seeing Hanka Kupfernagel and getting lost among the orange trees of Spain in this Wyman Wednesday. 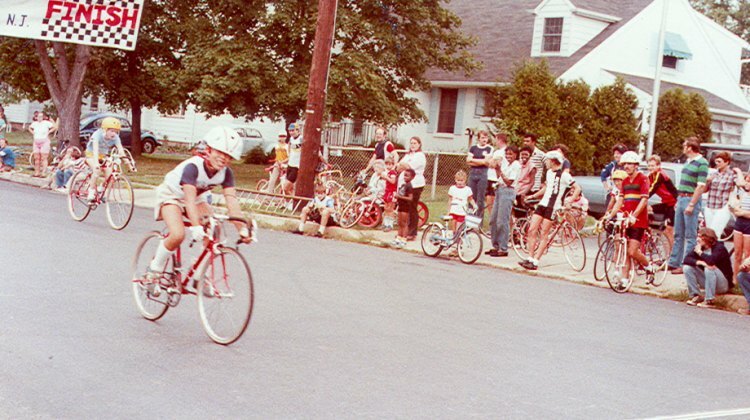 Masters Worlds in Belgium has been on Lee Waldman’s bucket list for years. He shares his pre-race thoughts on preparing mentally and physically for the race. Helen Wyman has been on the move. In this Wyman Wednesday she reports back from Spain, Denmark and Germany and talks about solving climate change and watching German TV. 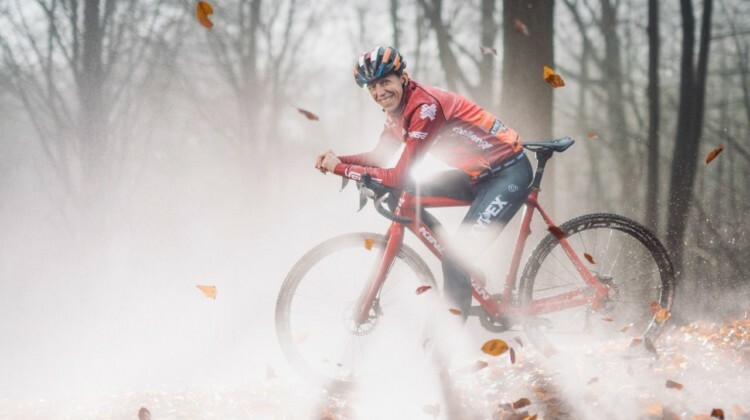 Helen Wyman reports back from her win at Koppenbergcross and gets ready for a stay at home after nine weeks on the road. More in this Wyman Wednesday. 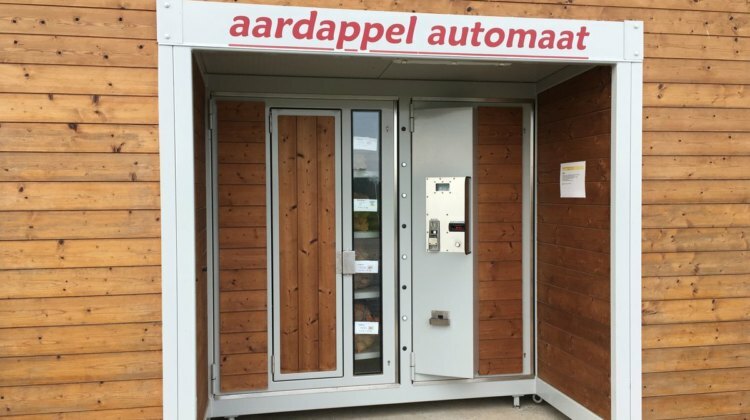 Helen Wyman’s season continues with some wild Belgian weather and adventures at the automaat. She also headed to Switzerland for the EKZ Cross Tour. Helen Wyman is happy to return to the cooler, stickier European conditions. She reflects on the state of Women’s cyclocross in this edition of her rider diary. Lee Waldman has tried self-coaching and working with a coach. He offers some advice for self-improvement learned from his career as a trainer of teachers. 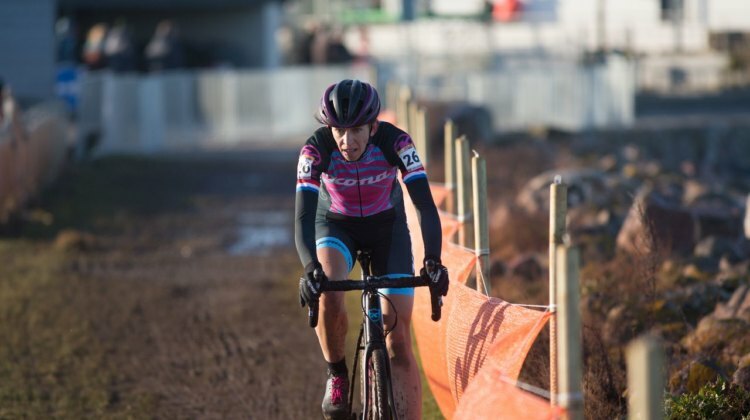 Helen Wyman came to the U.S. for the Jingle Cross and Waterloo World Cups. In today’s Wyman Wednesday she talks about her experiences in the States. 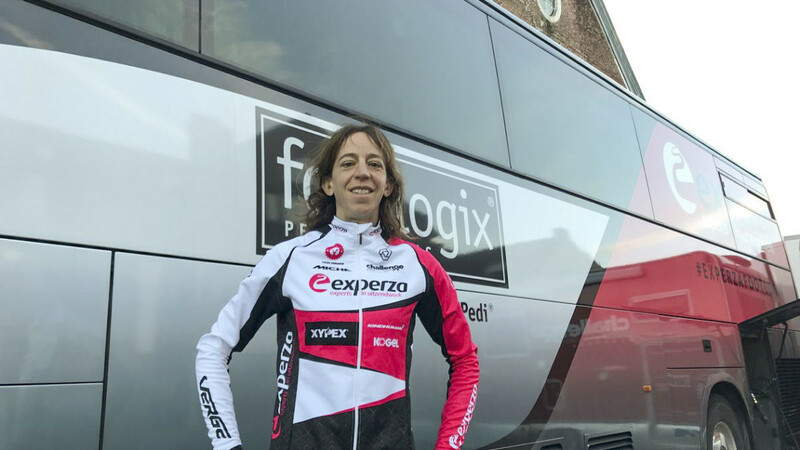 Helen Wyman returns to Belgium for her first race of the season at Eeklo. She is welcomed back to her old home by two favorites: Belgian rain and cobbles. 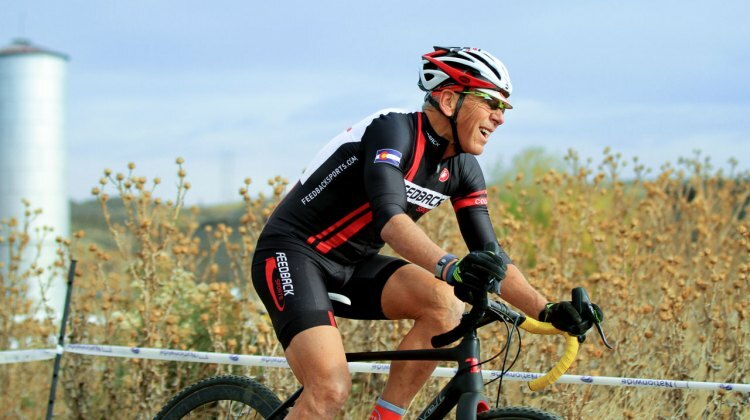 Lee Waldman’s column returns with a look at the benefits of short track and endurance mountain bike racing for cyclocross bike handling skills. 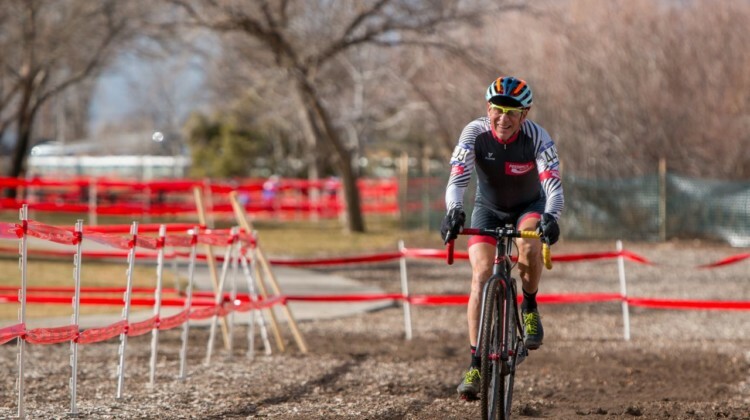 Helen Wyman shares her thoughts on September cyclocross and equal pay and opens the window on how she trains for the cyclocross season. 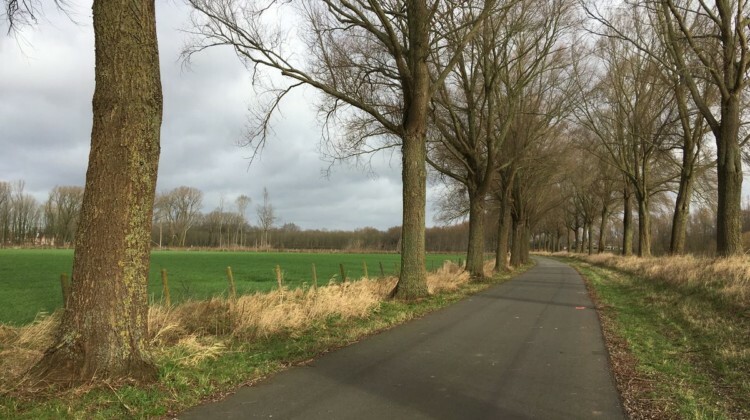 In this week’s Wyman Wednesday, Helen welcomes the Belgians to her ‘cross training camp and takes them to some hills they might not find in Flanders. 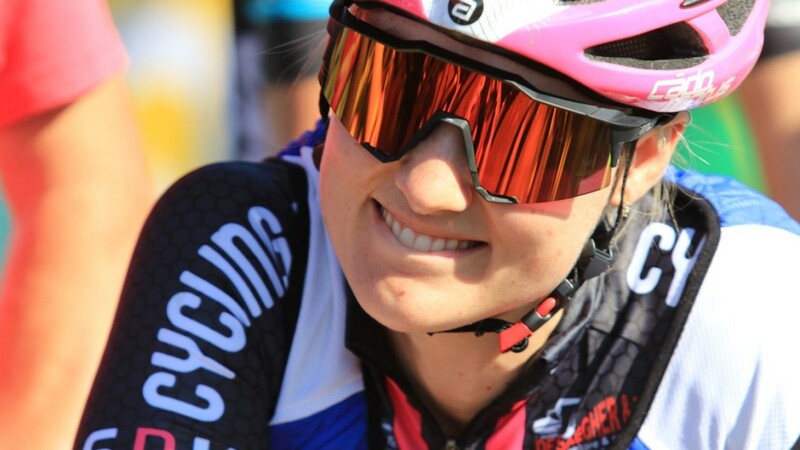 Helen Wyman will be blogging throughout the cyclocross season. In her first report, she teaches some “Flemish Bike” and talks about offseason road racing. 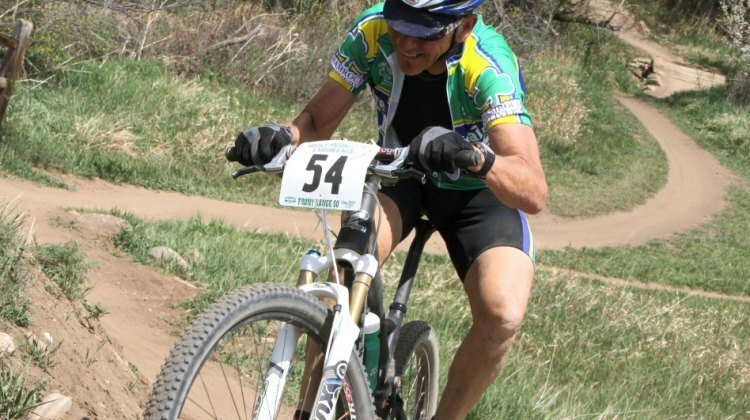 Thomas Cooke is one of the Ironmen of the Crusher in the Tushar, having competed in every one since 2011. 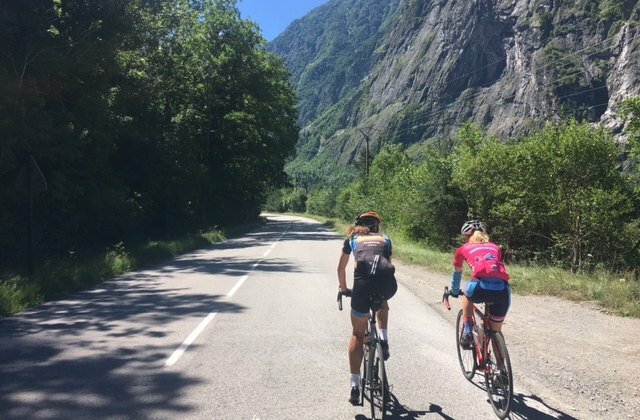 In this rider diary he talks about appeasing the Crusher gods and conquering the Col d’Crush descent. Pro cyclocross racer Jack Kisseberth checks in with an offseason rider diary that reflects on last year and sets the stage for next season. Come along for a ride with the up-and-coming racer. 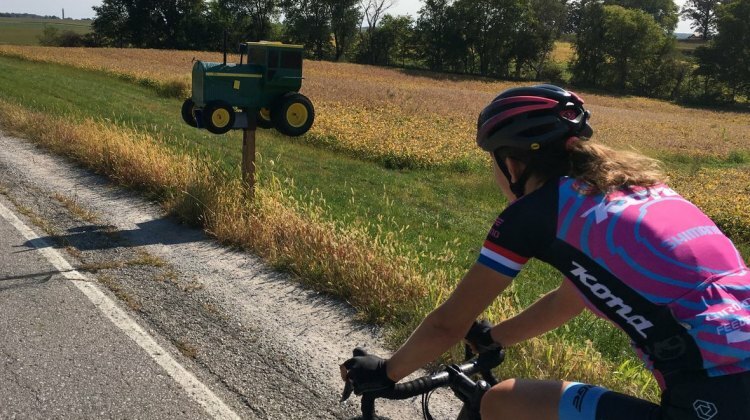 For the entire Dirty Kanza 200, one name remained atop the leaderboard standings at each time check: Alison Tetrick. 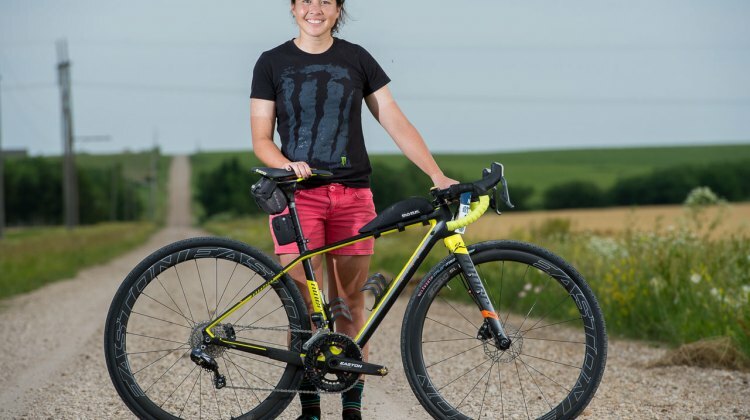 Get to know the gravel newbie via our interview with the Kanza Queen. 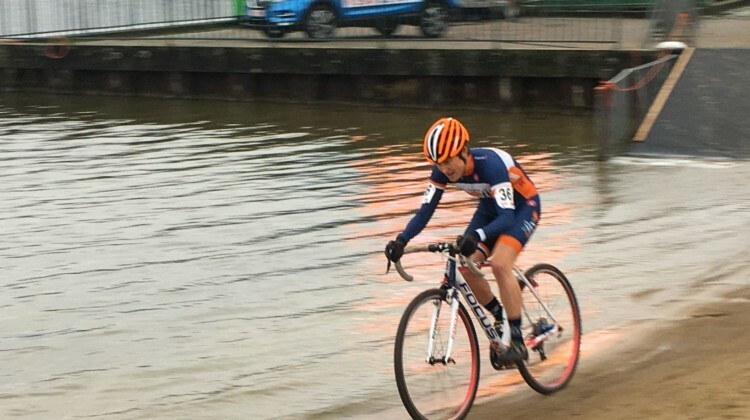 Amanda Nauman wins 45-minute cyclocross races and 11-hour gravel races. 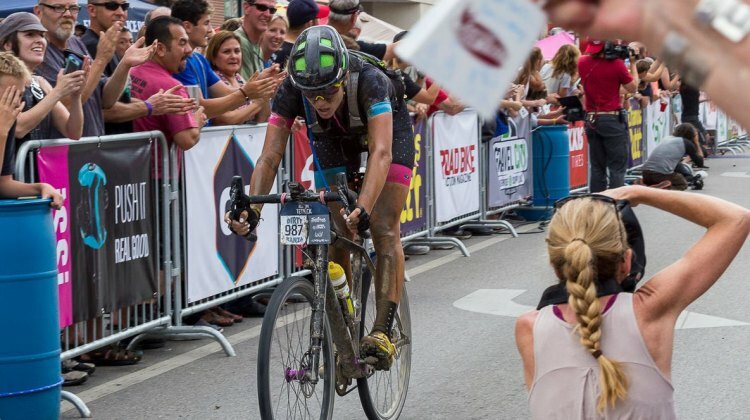 We caught up with Nauman after Dirty Kanza to hear about her epic race, training for two disciplines and her thoughts on the future of gravel racing. 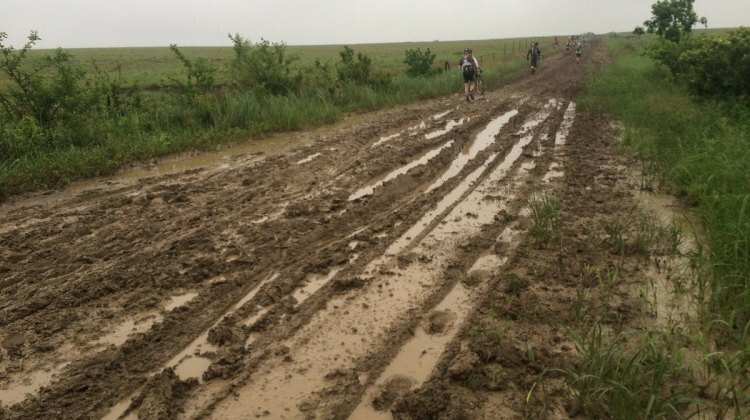 Neil Shirley is back with tales from his eventful 2017 Dirty Kanza 200 attempt. Ride along with his post-race diary. 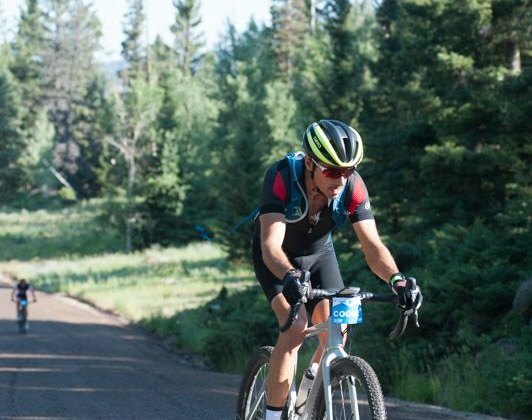 Former road pro Neil Shirley is a contender at any major gravel race he lines up for. 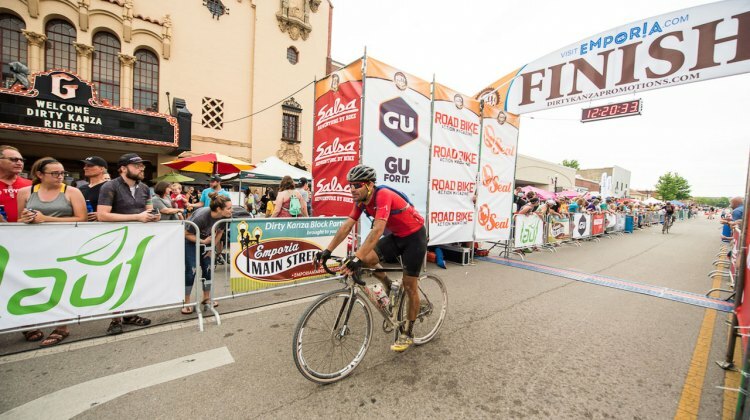 On the eve of the 2017 Dirty Kanza, he gives readers insight into his pre-race thoughts and prep.